Renting in San Jose: What will $1,900 get you? 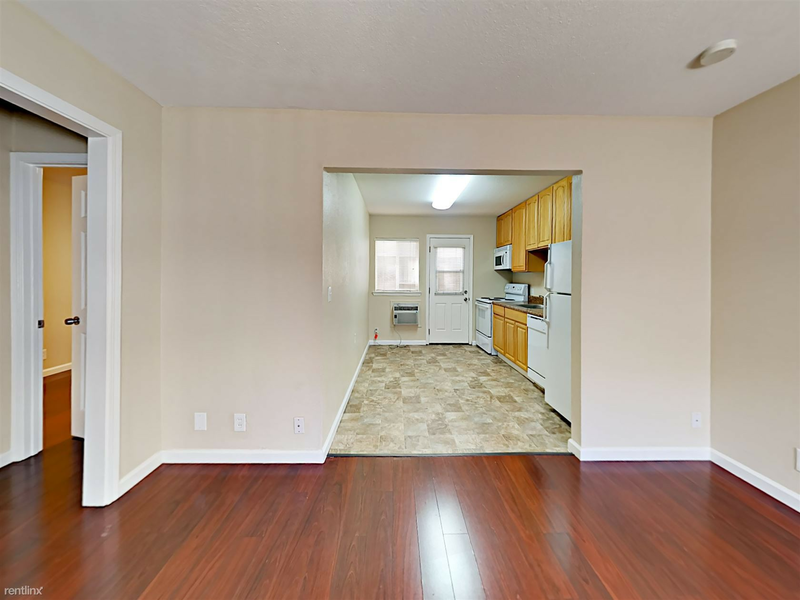 We've rounded up the latest rental offerings via rental site Zumper to get a sense of what to expect when it comes to finding an apartment in San Jose if you've got $1,900/month earmarked for your rent. Here's a studio apartment situated at Elm Street. It's listed for $1,895/month. The building features assigned parking and on-site laundry. In the apartment, there are hardwood floors, stainless steel appliances and granite countertops. Attention, cat owners: your kitty is welcome here. According to Walk Score, this location isn't very walkable, is very bikeable and offers many nearby public transportation options. Here's a 650-square-foot one-bedroom, one-bathroom at 760 Northrup St. that's also going for $1,895/month. Apartment amenities include air conditioning, hardwood flooring and a ceiling fan. The building offers on-site laundry and assigned parking. Feline companions are allowed. There isn't a leasing fee associated with this rental. Walk Score indicates that this location is moderately walkable, is convenient for biking and offers many nearby public transportation options. Next, check out this 650-square-foot one-bedroom, one-bathroom that's located at 751 S. Third St. It's listed for $1,895/month. In the unit, look for air conditioning, hardwood flooring and granite countertops. Cats and dogs are not welcome. There isn't a leasing fee associated with this rental. Per Walk Score ratings, the area around this address is quite walkable, is convenient for biking and offers many nearby public transportation options. Located at 1455 Kerley Drive, #3, here's a 522-square-foot one-bedroom, one-bathroom apartment that's listed for $1,875/month. The apartment features air conditioning, hardwood flooring and a walk-in closet. The building has on-site laundry, assigned parking and secured entry. Pets are not welcome. There's no leasing fee required for this rental. Walk Score indicates that this location is moderately walkable, is relatively bikeable and offers many nearby public transportation options.